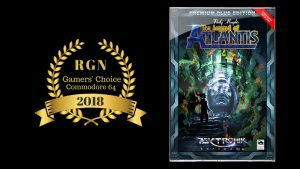 The victory of the action puzzler „Rocky Memphis – The Legend of Atlantis“ is well deserved. Congratulations to all parties involved! Get more Infos here. Both of the games are rather interesting titles. Organism is an atmospheric alienesque game where you have to find crew members in a massively huge space ship. 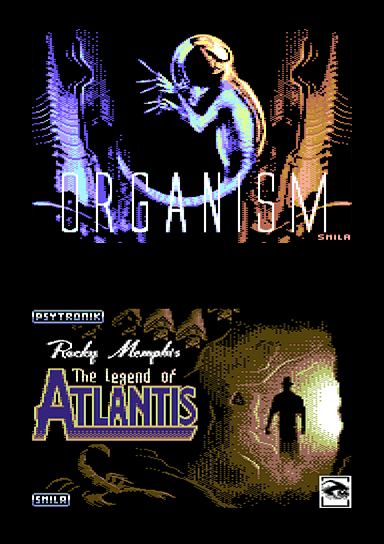 Rocky Memphis – The Legend of Atlantis is an action puzzler. 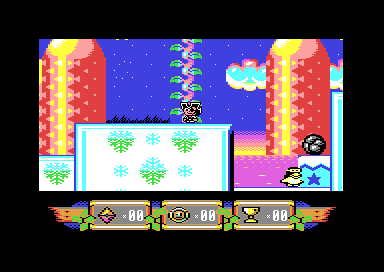 You will have to solve dozens of small riddles to progress in the game (Joe Gunn style). 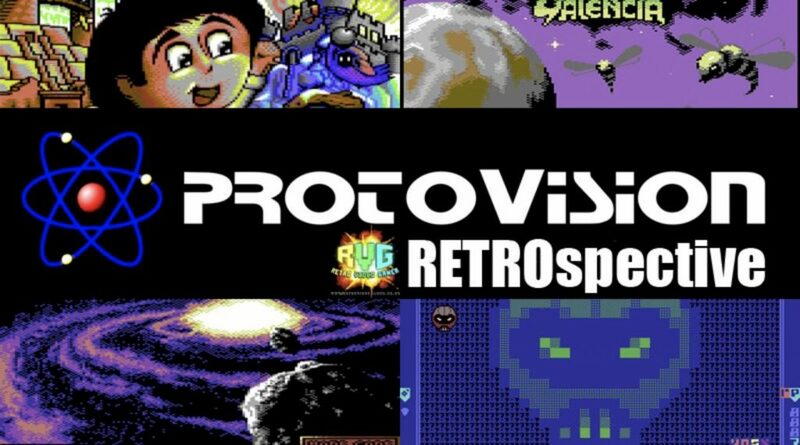 RetroVideoGamer (RVG) just released an interview and a short article about Protovision. 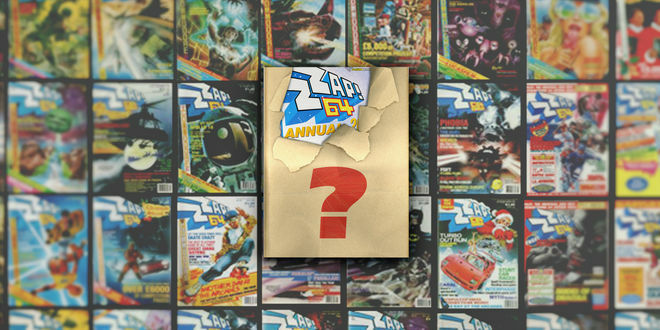 ZZap! 64 Annual 2019 – Get your SIGNED copy of Sam’s Journey! You can obtain a SIGNED COPY (cartridge edition PAL) of Sam’s Journey along with your mag through the Kickstarter campaign! NEWS FROM THE C64 SCENE: Open Air C64 Event: ATWOODS – admission free! 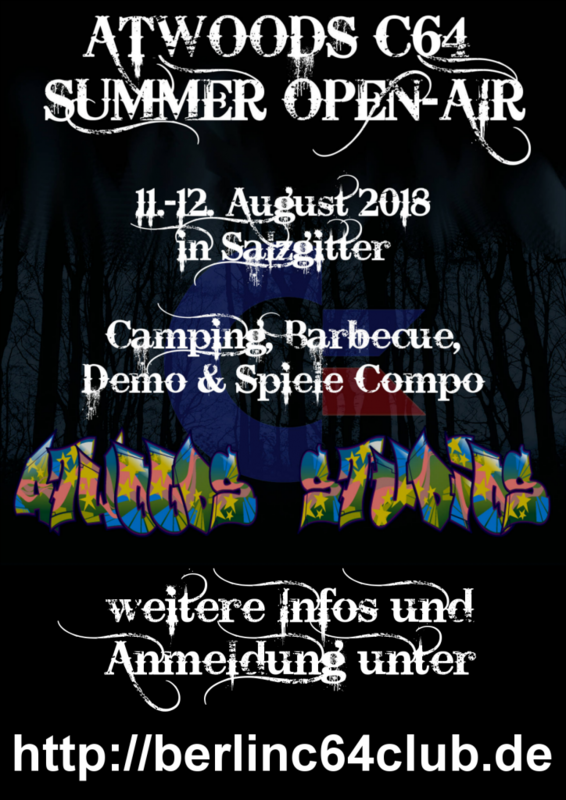 On August 11th and 12th there will be an open air C64 camping party in Salzgitter, Germany. This will be more of a heart warming get together around the barbecue, than around hardware. 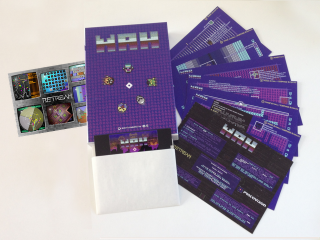 Nevertheless, there will be a projector, a demo- and game compo and a shuttle service to the party. 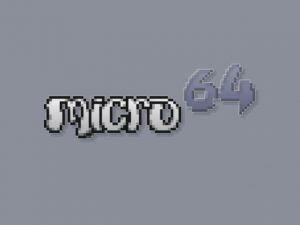 The new cartridge format GMod2 that was introduced with Sam’s Journey is now also being supported by the emulator micro64 by Farbrausch (in addition to VICE). 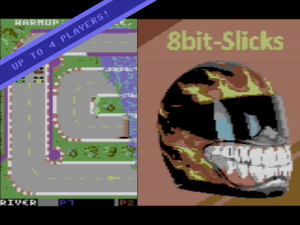 A new multiplayer network game for C64 was released! Rogue Multiplayer is a roguelike game where all current players share one dungeon. It supports RR-Net, FB-Net und 64NIC+. It can also be played from a browser window.